When it's time to stop the treatments and consider a more permanent solution to join pain, let help you get back to an active lifestyle. Choose to schedule an appointment with a physician, attend an event or take an online joint assessment. Learn more about these options below or give a representative a call to learn more. Join Dr. Elias as he will discuss innovative surgical and non-surgical treatment options to help restore mobility and reduce pain caused by arthritis and other conditions. 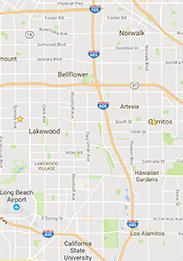 Pick between two conveniently located locations in Lakewood and Cerritos (click below for map directions). To register for the event, complete the form above by selecting your date/location. What is causing your pain and how is it affecting your joint function? 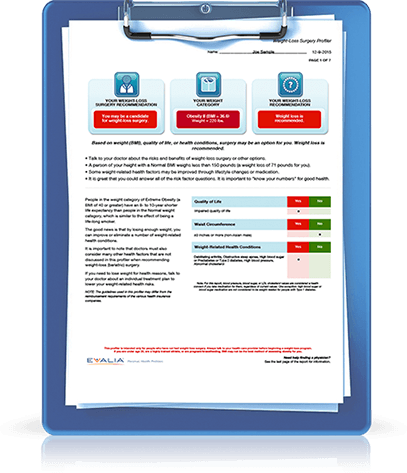 Take this FREE Hip and Knee assessment tool to assess your joints and find out how your actual joint functionality ranks.